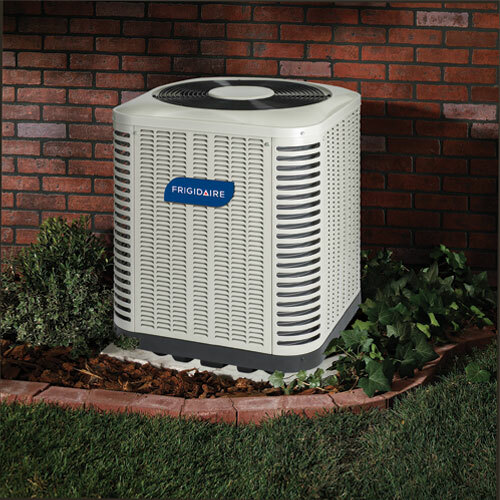 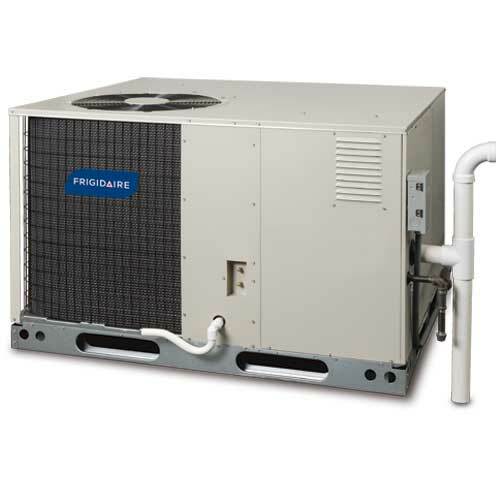 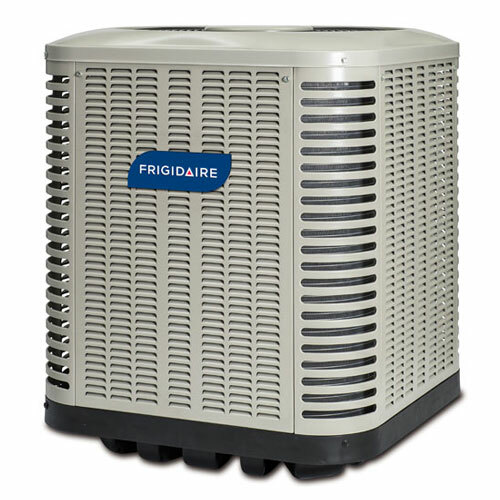 Ready to save big bucks during the cooling season? 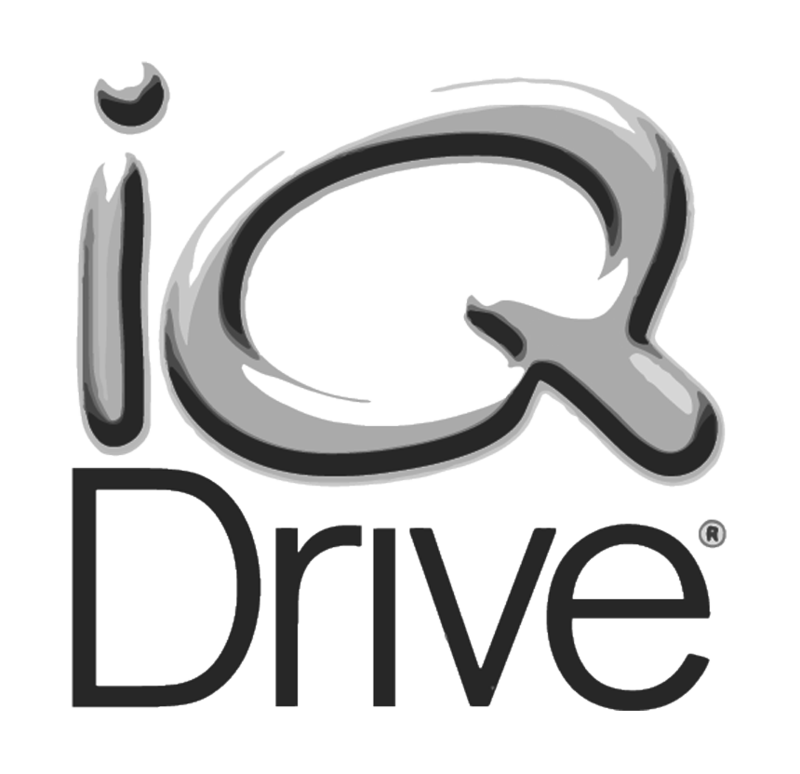 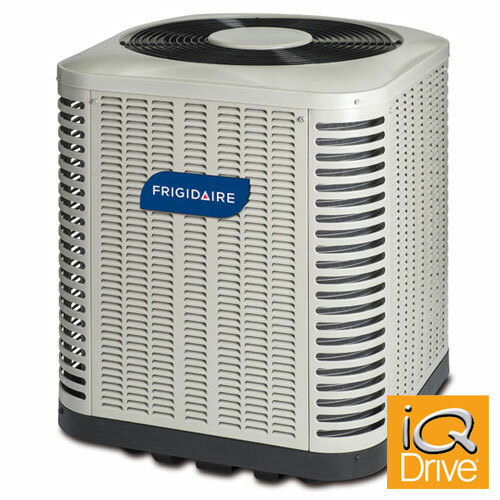 The FSA1BG, 20-SEER iQ Drive air conditioner can help you do just that. 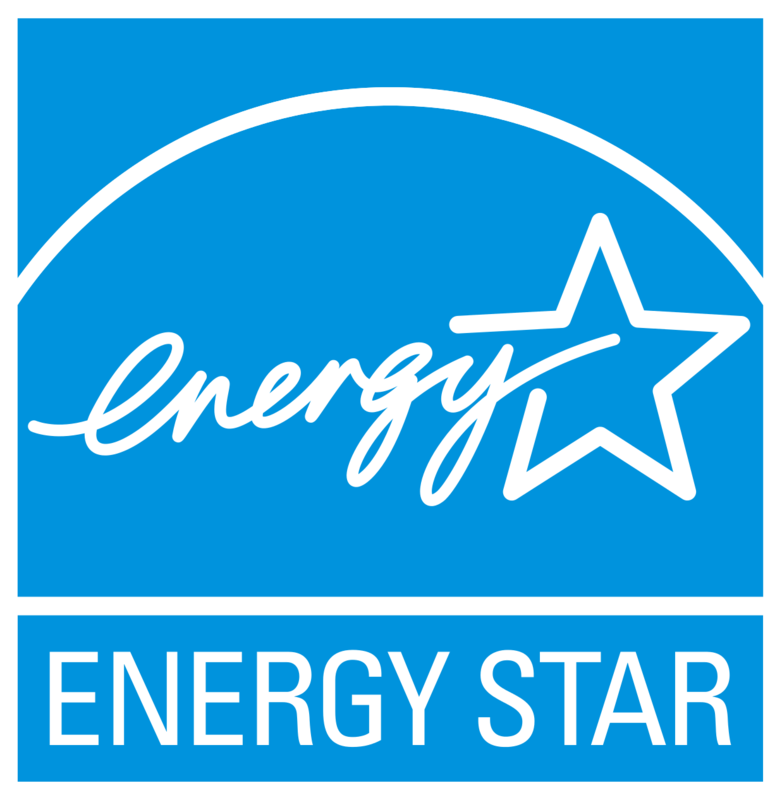 This model goes above-and-beyond ENERGY STAR efficiency standards, cutting utility costs while providing premium home comfort. 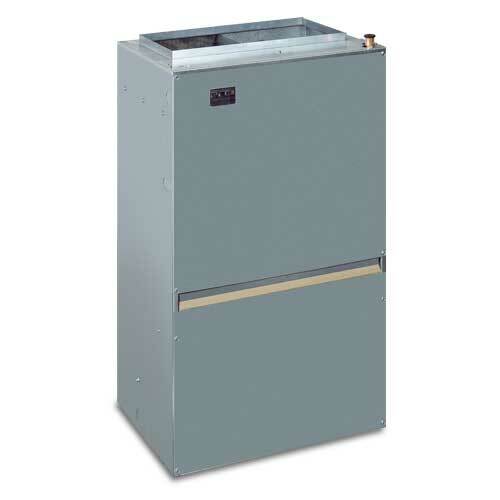 Not only can you expect top-tier efficiency, but quiet, durable operation. 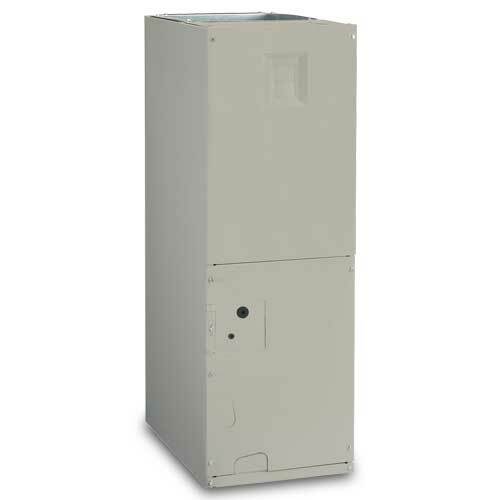 It includes innovative coil technology and operates at down to 57 dBA in certain sizes – about the same noise level as an everyday conversation or a quiet office. 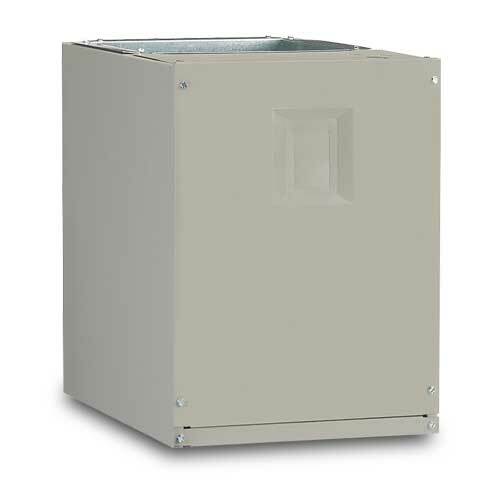 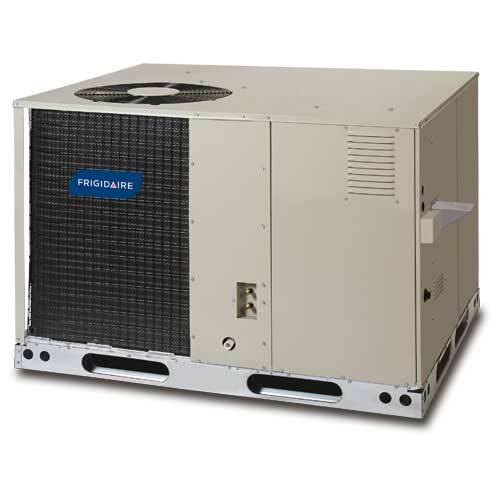 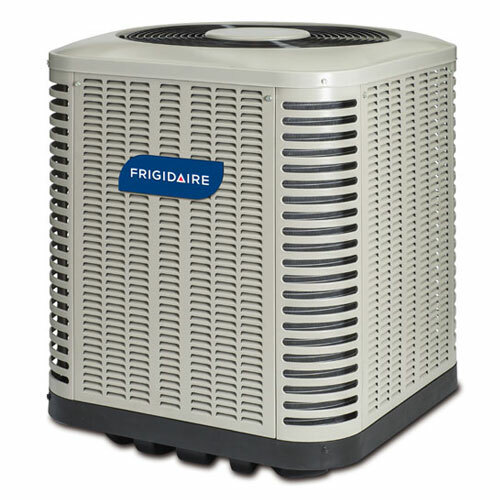 This model does not require a proprietary thermostat – it is compatible with most two-stage thermostats.